Heritage Morgans ......Our Heritage Is Your Future! For beauty, conformation, athletic ability, and versatility. 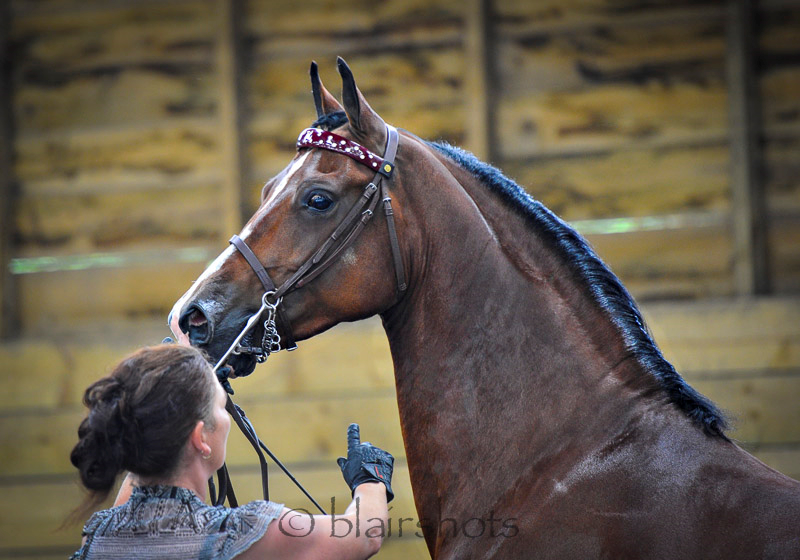 Not just a Show Horse, but a horse which can exceed in any discipline. Their flamboyant but very controlable nature can produce a perfect show prospect. Their tractable nature, trainability and intelligence make for a super sports horse. There are NO ifs or buts with a Morgan, they will give 100% of anything asked of them. 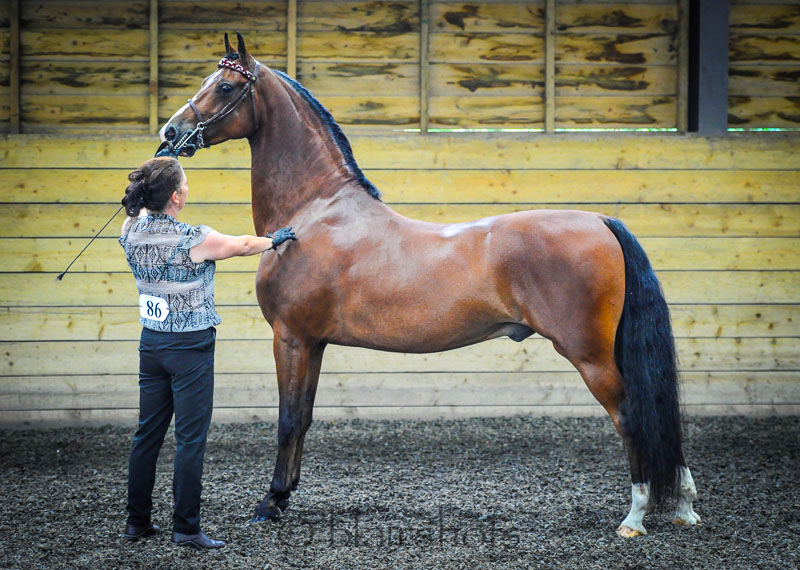 Welcome to the beauty and versatility of a horse called - THE MORGAN !! FOR MORE INFORMATION ON OUR HORSES, PLEASE CALL 07855 306516 OR EMAIL Traciewings@aol.com OR FILL IN THE FORM BELOW AND WE WILL GET STRAIGHT BACK TO YOU!